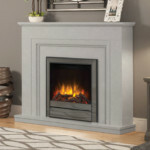 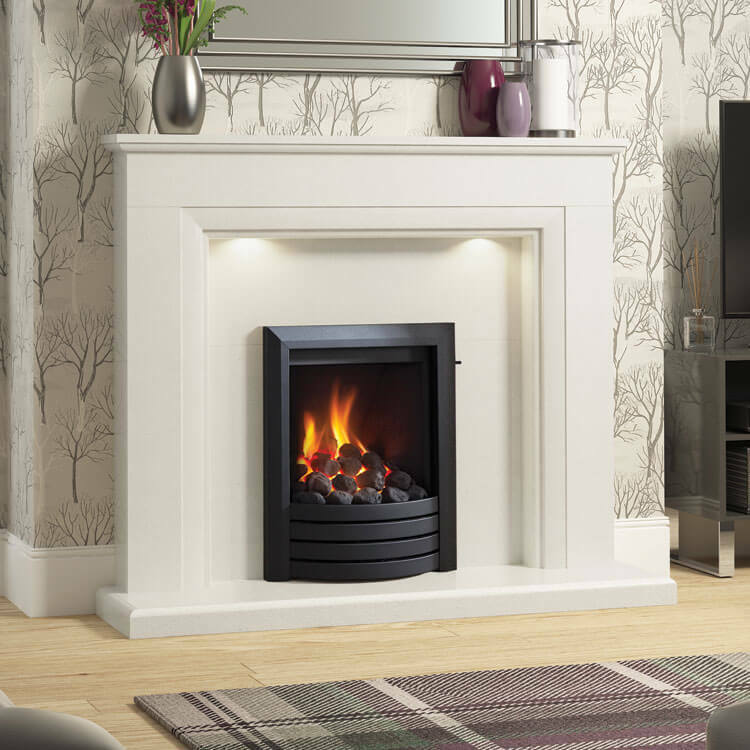 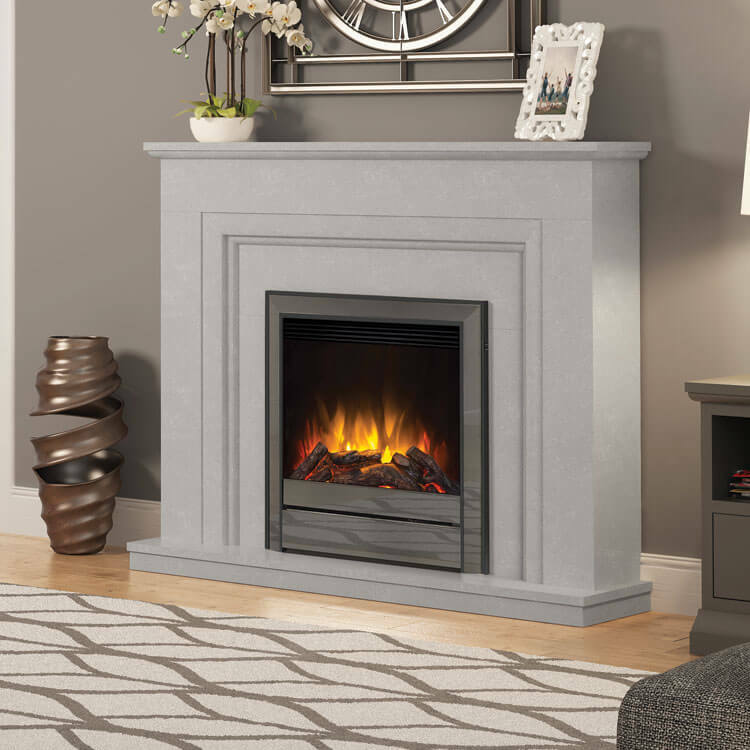 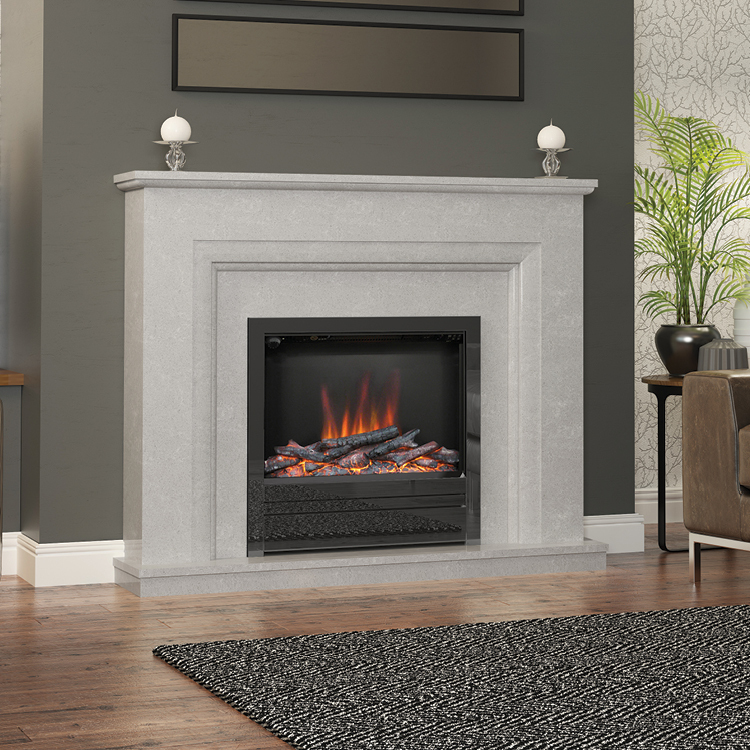 A classic design, instantly modernised by the addition of the charismatic Chollerton electric fire in Nickel. 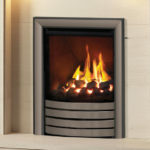 This fire is the piece de resistance in the Amorina Deluxe. 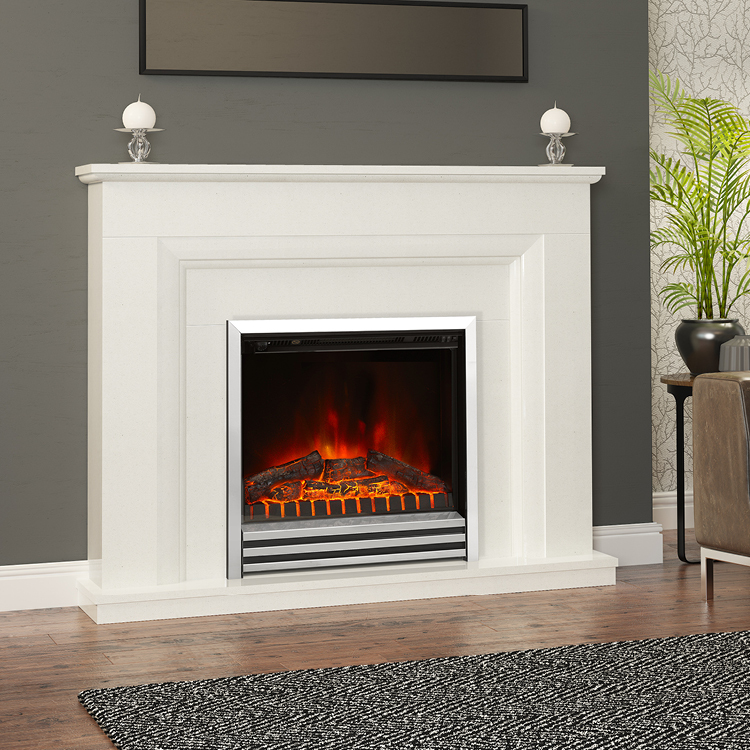 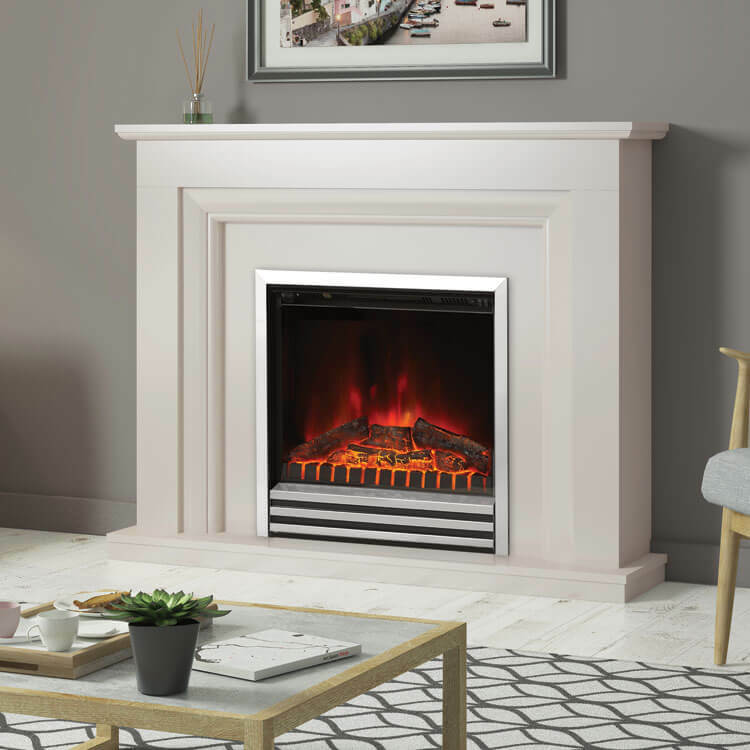 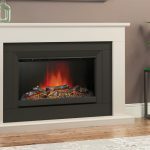 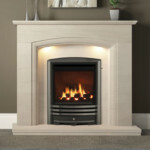 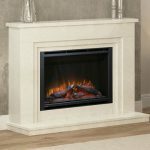 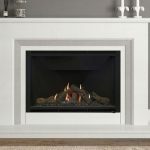 With the same variety of finishes as her sister the Amorina, this fireplace can’t fail to impress.